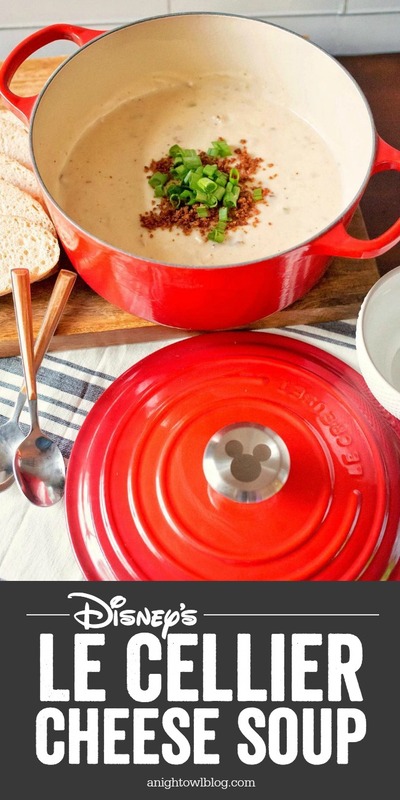 Made with yummy bacon and white cheddar, you’re going to relive your Epcot Canada Pavilion days with this popular Disney Recipe: Le Cellier Canadian Cheddar Cheese Soup! 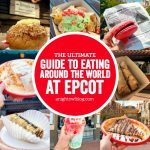 If you’ve been to EPCOT, then it’s likely you’ve at least heard about the Le Cellier Steakhouse! 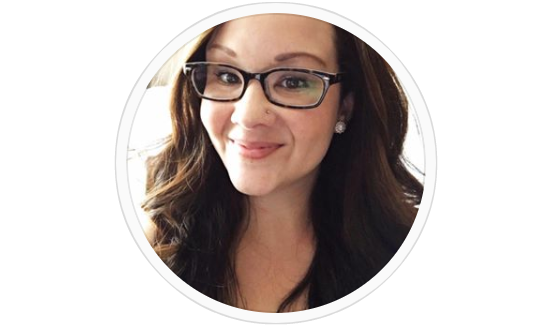 We’ve had the opportunity to dine there, and let me tell you, it’s as good as you’ve heard! 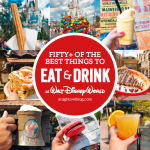 Definitely snag a reservation for your next Walt Disney World trip. 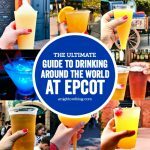 One of my favorite things is one of their most popular menu items: the Le Cellier Canadian Cheddar Cheese Soup! 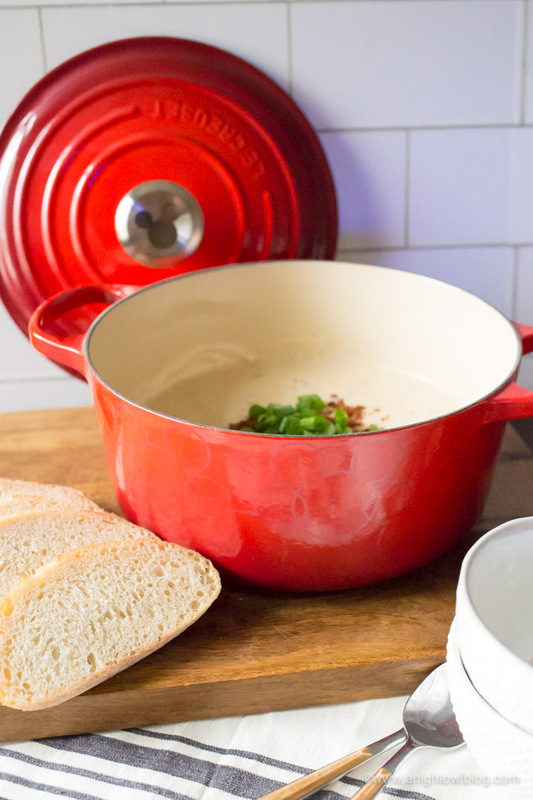 But first, can we TALK about this amazing Mickey Mouse Dutch Oven by Le Creuset! A big THANK YOU to Le Creuset for sending us a dutch oven to review. Building on the popularity of Beauty and the Beast and Snow White product partnerships, Le Creuset thought it only natural to celebrate the original Disney character, Mickey Mouse, around his birthday on November 4th. The Le Creuset as a brand is 93 years old, with a rich heritage similar to Disney. Both brands were innovative in bringing color to the kitchen and animation to the big screen. The Mickey Mouse collection consists of 4.5 quart enameled cast iron Dutch oven and a set of stoneware dishes, available at most kitchen retailers, LeCreuset.com and Williams-Sonoma.On Monday, October 15, a new Mickey Mouse 90th Anniversary Dutch Oven joins the Mickey Mouse collection exclusively via Lecreuset.com and Williams-Sonoma. The new Dutch oven features the famous Mickey ears embossed onto the lid. Keep an eye out for this one! So apparently, Canadian Cheese Soup is a thing, and I’m so glad it is! So naturally they serve it at EPCOT’s Canada Pavilion. They also have other great dishes from our friends to the north: a famous filet mignon, poutine and even a maple crème brûlée, YUM! 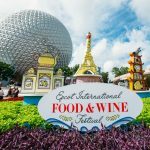 But if you don’t have plans to visit the happiest place on Earth anytime soon, maybe you’d like to bring a taste of Disney magic home – and that’s just what we did with this Le Cellier Canadian Cheddar Cheese Soup recipe! 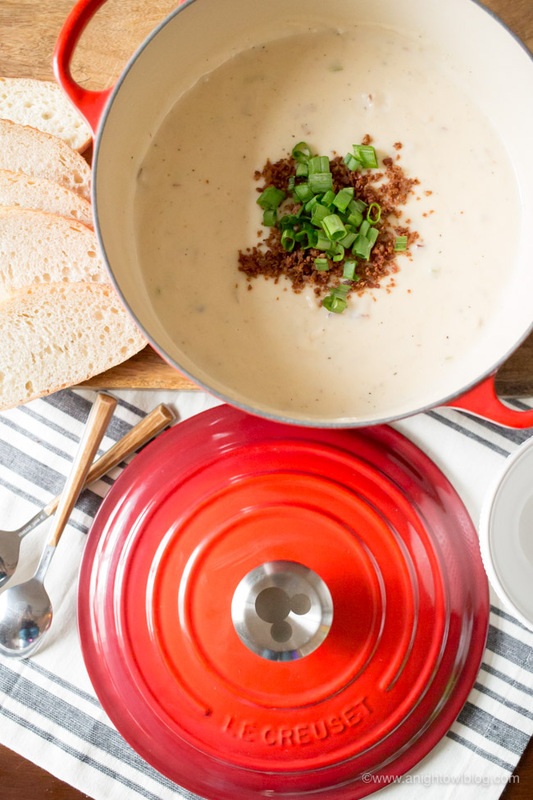 To make this yummy, creamy cheese soup you’ll need bacon, veggies, flour, chicken stock, milk, beer and white cheddar cheese. You’ll also want Tabasco or hot sauce, Worcestershire sauce and bacon and green onion for garnish. It may seem like a lot at first, but trust me, this comes together fairly easy and the end result is worth the effort! To make the delicious Disney cheese soup, in a 4 or 5 quart dutch oven, cook the bacon until it’s crispy. Then add the butter, celery, and onions; sauté until the onions are soft and translucent, about 5 minutes. Whisk in the flour and stir constantly for about 4 minutes. Gradually add the chicken broth and bring it to a boil, as you continue to whisk. Reduce the heat, add the milk and beer, and simmer for about 15 minutes. Make sure not to boil the soup once the milk has been added. Turn off the heat and mix in the cheese, Tabasco sauce, and Worcestershire sauce. Garnish with crumbled bacon and green onions and serve! 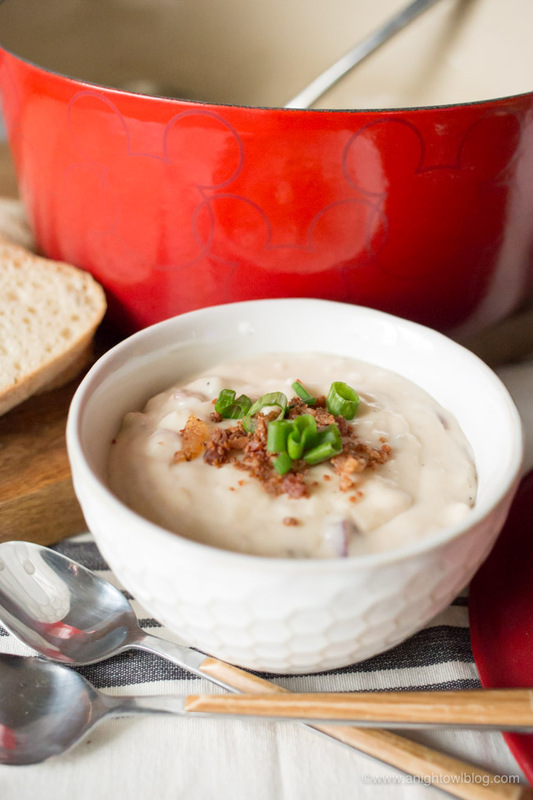 You’re going love this Le Cellier Canadian Cheddar Cheese Soup! A taste of Disney right from the comfort of home. Let us know if make it and what you think! In a 4 or 5 quart dutch oven, cook the bacon until it's crispy. Next add the butter, celery, and onions; saute until the onions are soft and translucent, about 5 minutes. Whisk in the flour and stir constantly for about 4 minutes. Gradually add the chicken broth and bring it to a boil, as you continue to whisk. Reduce the heat, add the milk and beer, and simmer for about 15 minutes. Do not boil the soup once the milk has been added. Turn off the heat and mix in the cheese, Tabasco sauce, and Worcestershire sauce. 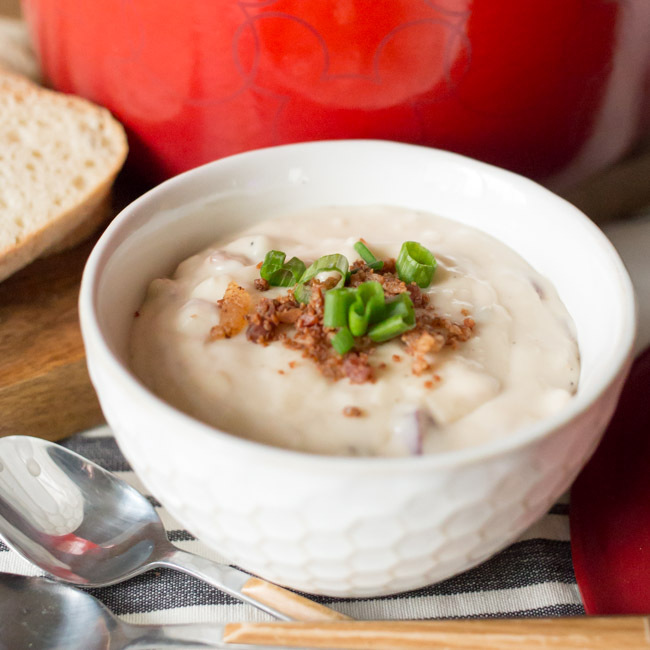 Garnish with crumbled bacon and green onions and serve!